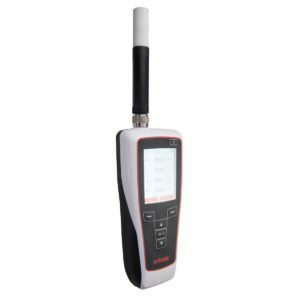 The TP31-S gives temperature readings quickly and reliably from within fluids and core temperatures of penetrable materials. 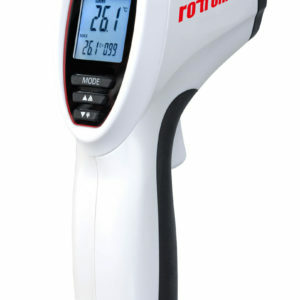 Simple operation ensures an efficient Temperature measurements. 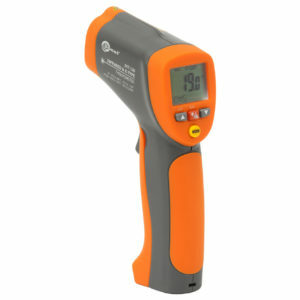 Rugged immersion thermometer probe can be folded out at a 180° angle. Thanks to its robust hinge the probe can penetrate semi-solid and viscous plastic materials under considerable force. 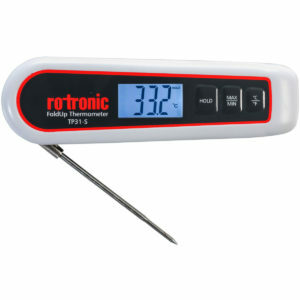 The Digital Immersion Thermometer has a IP65 protection and can be cleaned easily under running water.